Many producers said they were under heavy pressures from high lending interest rates as the government tightened the monetary policy to fight against accelerating inflation. Le Quang Thung, acting chairman of the Vietnam Rubber Group, said the rubber industry was growing strongly, but local businesses in the sector were grappling with high lending rates. Especially those who had to import materials from overseas were hit hardest, Thung added. “For example, rubber producers winning a purchase order worth VND100 billion (US$5 million) have to pay a value-added tax of 5 percent [equal to VND5 billion]. And the tax will be refunded one year later,” he said. Analysts said most businesses in productive sectors were very cautious on borrowing from banks to expand businesses, while many property projects were deferred due to credit crunch. 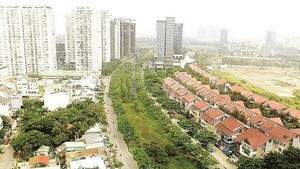 Tran Thanh Tung, director of a private firm in District 5 in Ho Chi Minh City, said small companies like his firm cannot afford the current lending interest rates as their average profit margin amounts to below 10 percent only. Local businesses are under heavy pressures from high lending rates, Tran Quoc Manh, vice chairman of HCMC Handicraft and Wood Industry Association, told Dau Tu Tai Chinh Newspaper. “To survive the hard time, many producers have to halt the production of their traditional products and switch to ones with high return rate,” Manh said. 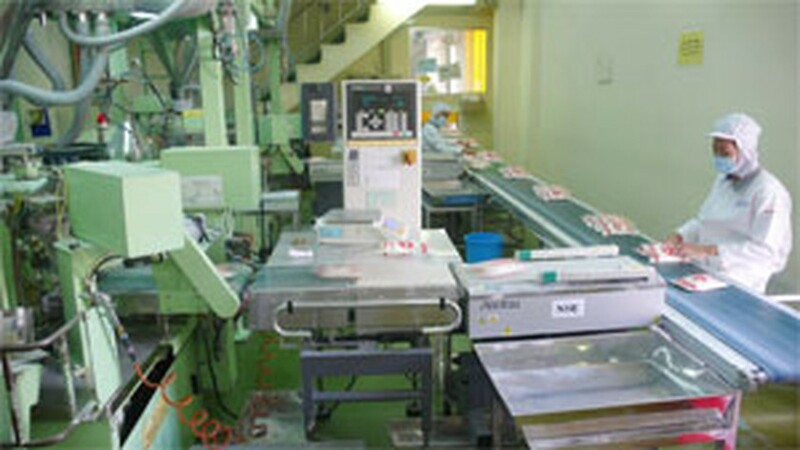 Duong Quoc Thai, general director of the Saigon Plastic Packaging JSC, said his firm had borrowed from different banks, with different interest rates ranging from 17 percent per annum to 21 percent. “The profit this month was used for loan repayment and employee salary. Earlier, with the interest rate of 14 percent, local businesses could earn a profit margin of 2-3 percent or even nothing,” Thai said. Thai also noticed that despite the high lending rates, many businesses still kept their prices unchanged or raised slightly by 5-10 percent in an effort to keep regular customers. The government has tightened several rates multiple times since they started tightening monetary policy in mid-February. The government has also vowed to rein in spending to tame the highest inflation among major Asian economies.